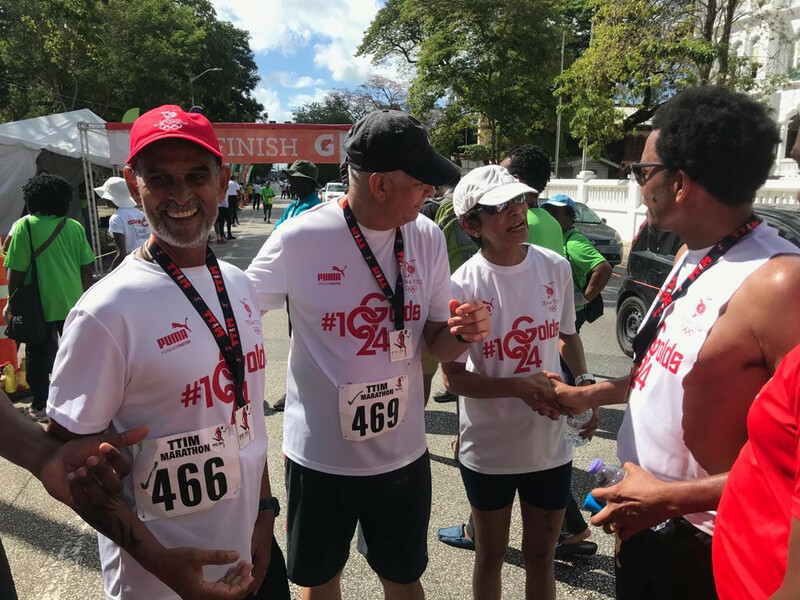 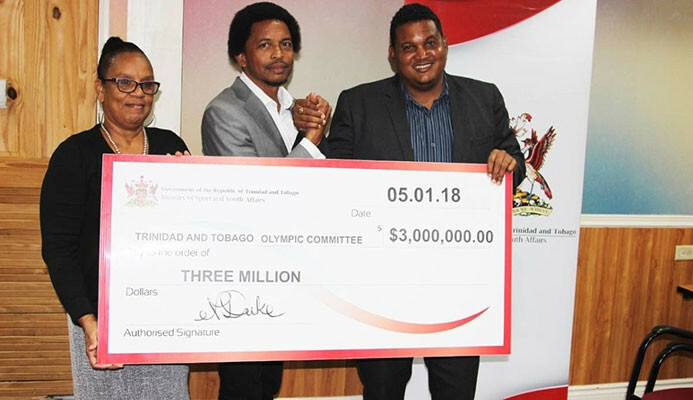 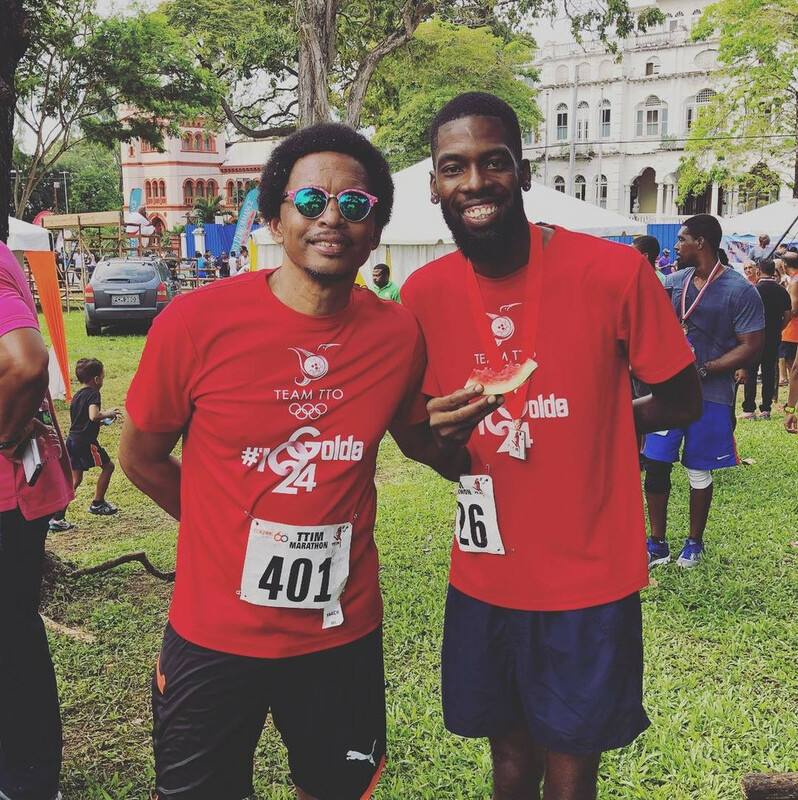 The Trinidad and Tobago Olympic Committee (TTOC) has thanked those who walked the Trinidad and Tobago International Marathon as part of a fundraising group #10golds24. 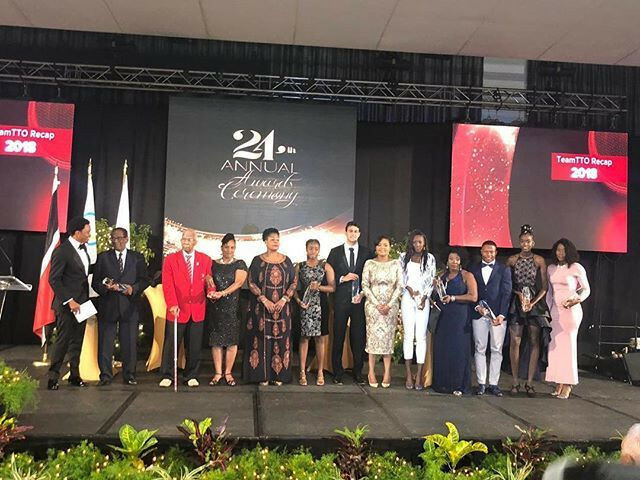 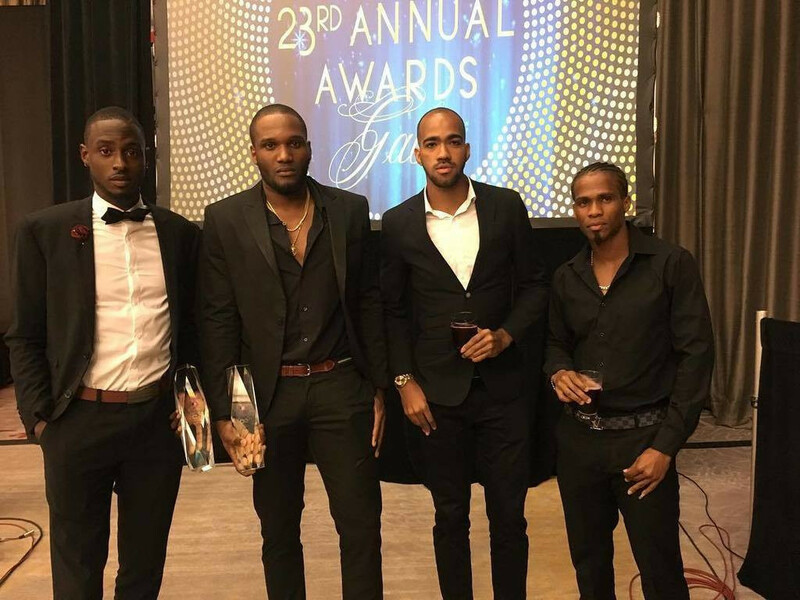 Commonwealth Games sprint champions Jereem Richards and Michelle-Lee Ahye were named sportsman and sportswoman of the year at the Trinidad and Tobago Olympic Committee (TTOC) annual awards ceremony. 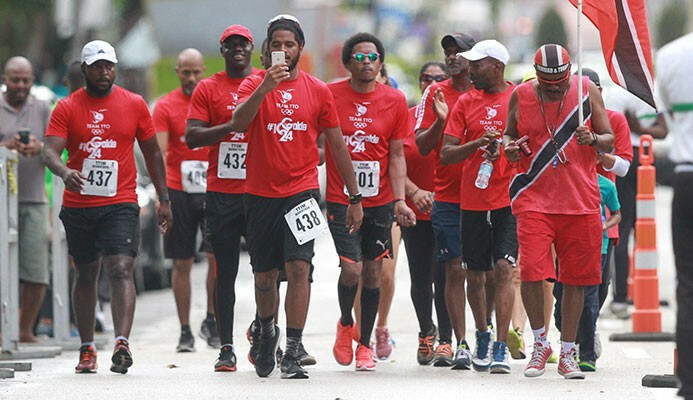 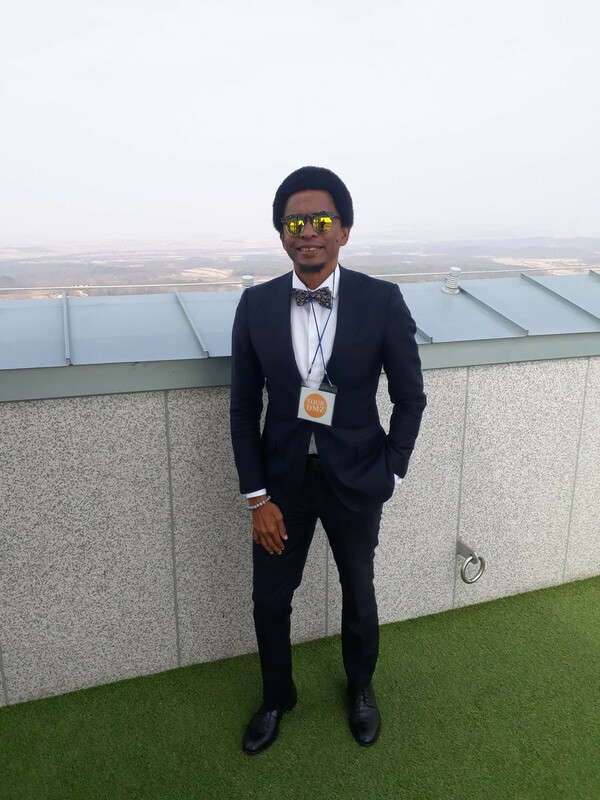 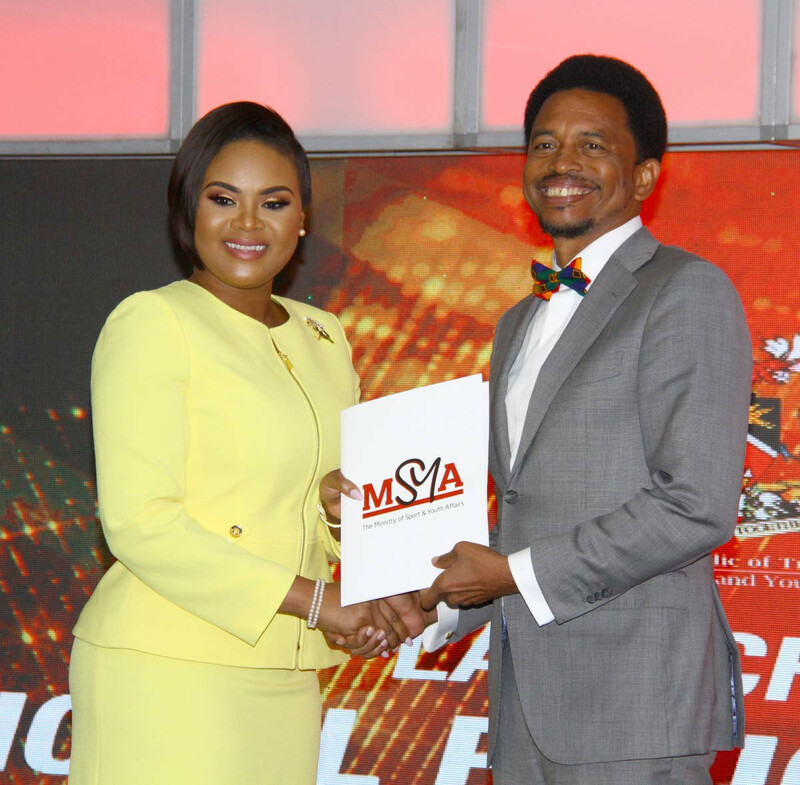 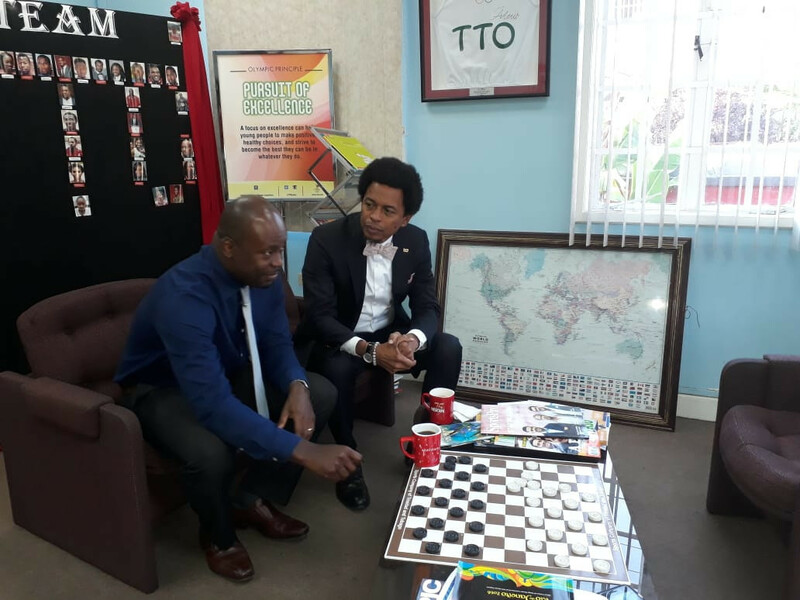 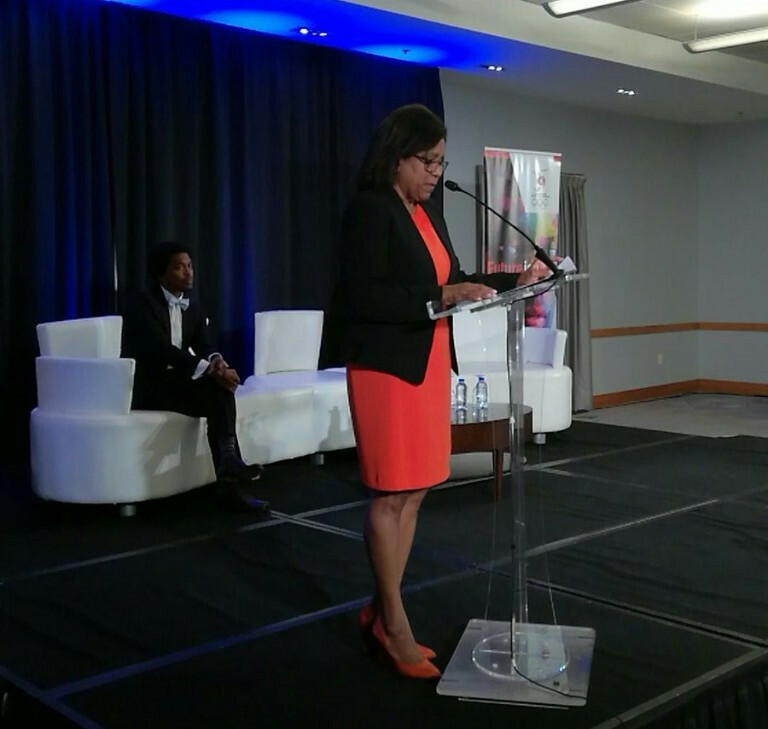 The Trinidad and Tobago Olympic Committee (TTOC) and By Athletes for Athletes (BAFA) Sports have collaborated to launch a virtual five kilometre race called #GetMovingTTO. 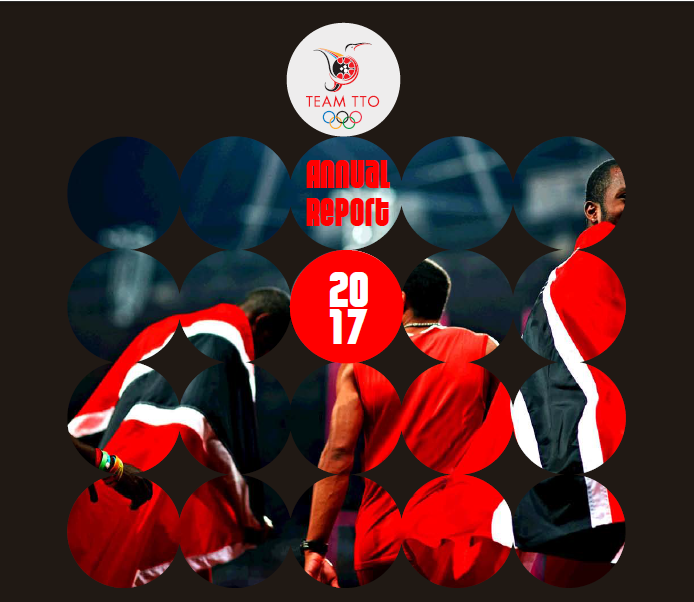 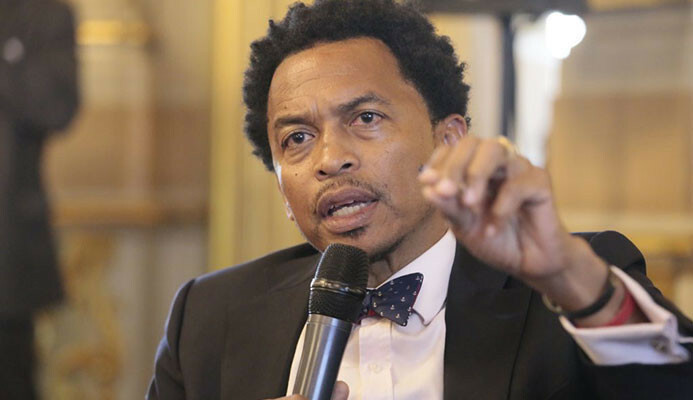 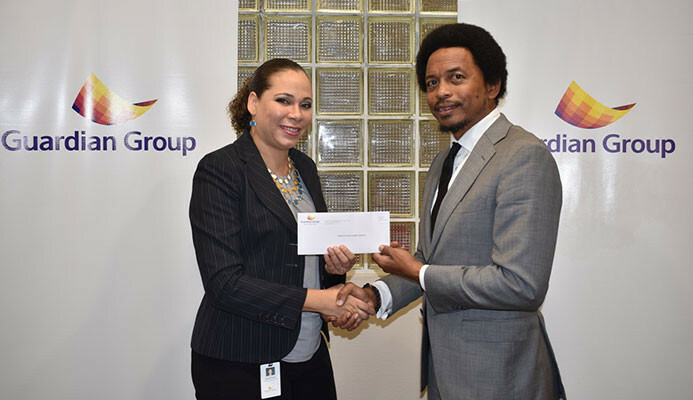 Guardian Group has extended its backing of the Trinidad and Tobago Olympic Committee (TTOC) for a 17th year.